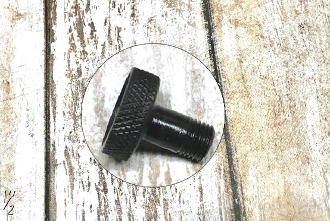 This is a 5/8" replacement aperture for the Parker Hale receiver sights. This will fit all Parker Hale sights. standard peep opening is .050. Other peep hole sizes available on request.